The lucky ones died in the blast. 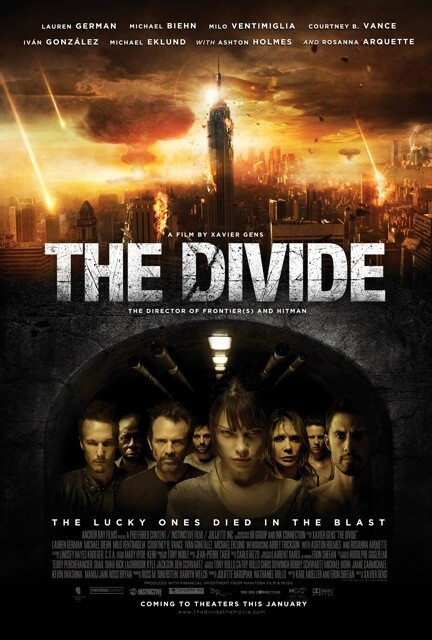 The film is starring Milo Ventimiglia, Michael Biehn, Rosanna Arquette, Courtney B. Vance and Lauren German. 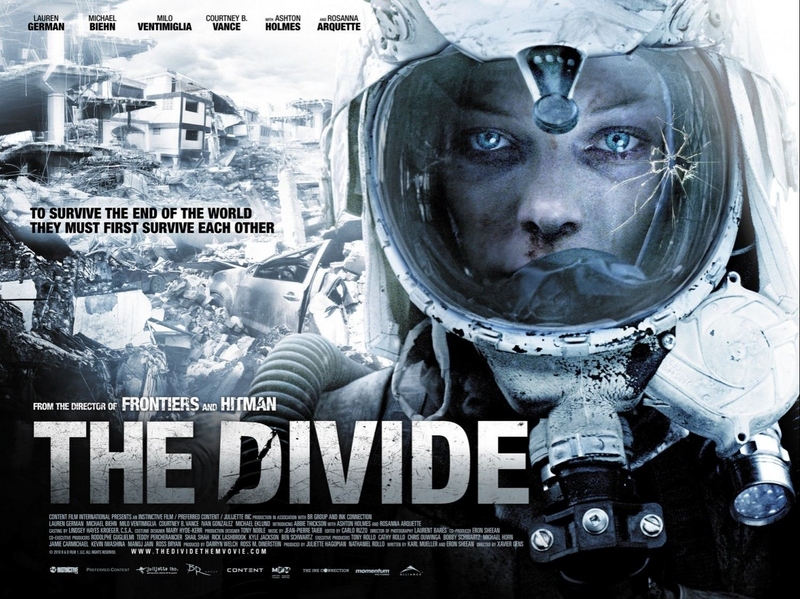 The release date of the Divide is set for January 13, 2012.